Made for the ultimate Corvette - C6 enthusiast, impress your buddies with this knockout from Holland.. This Corvette C1 Wood/Mirror Wall Cue Rack will fit in the decor of your billiard room... 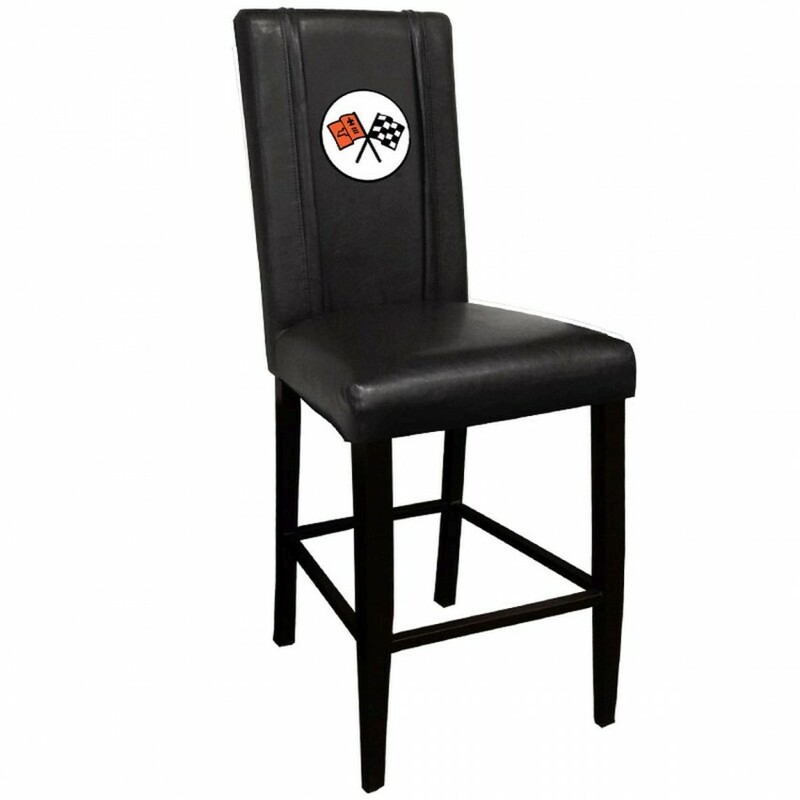 This officially licensed WWE Kids Kane chrome bar stool will provide you and your guests with a comf.. This officially licensed WWE Kids Wade Barrett chrome bar stool will provide you and your guests wit.. Celebrate the spirit and tradition of Ford and enjoy your favorite beverage in this Ford Genuine Par..